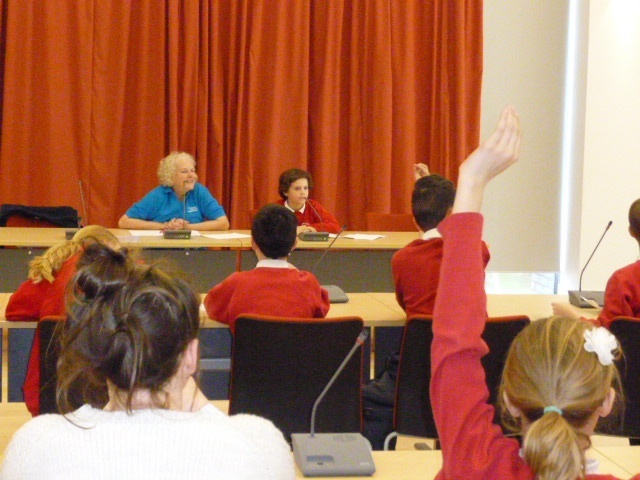 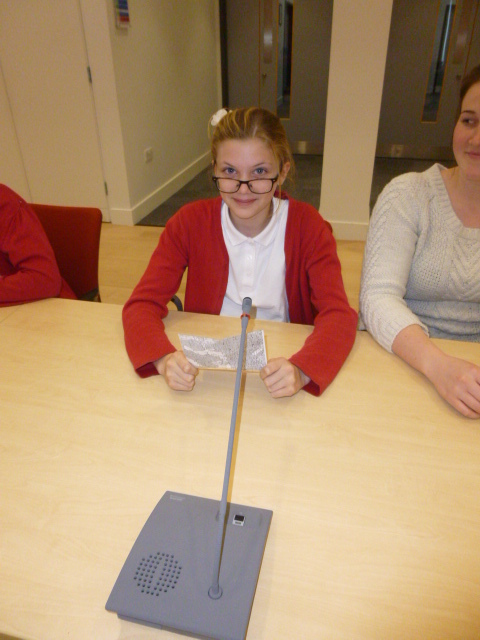 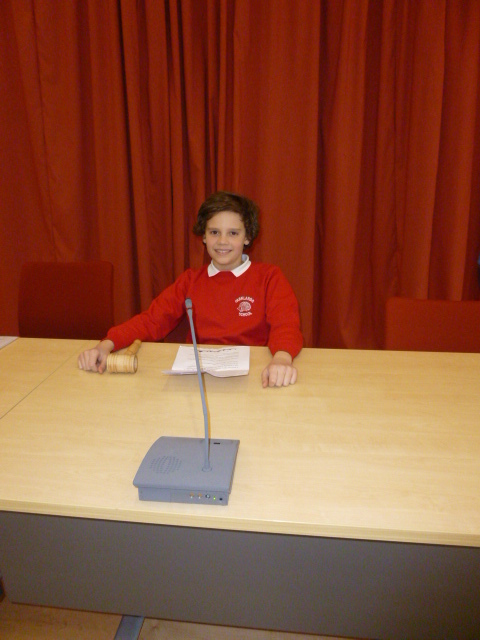 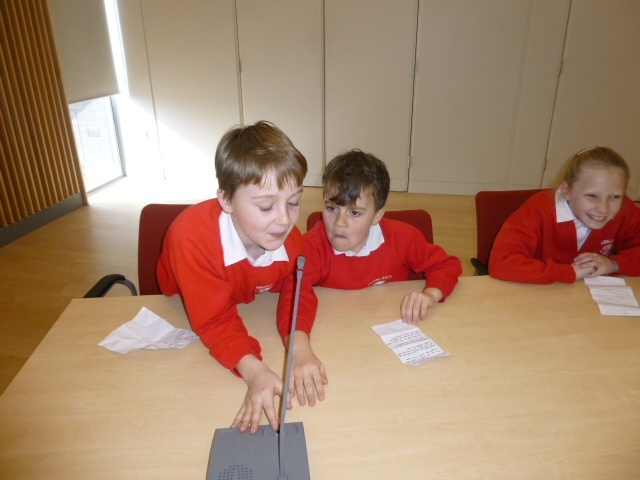 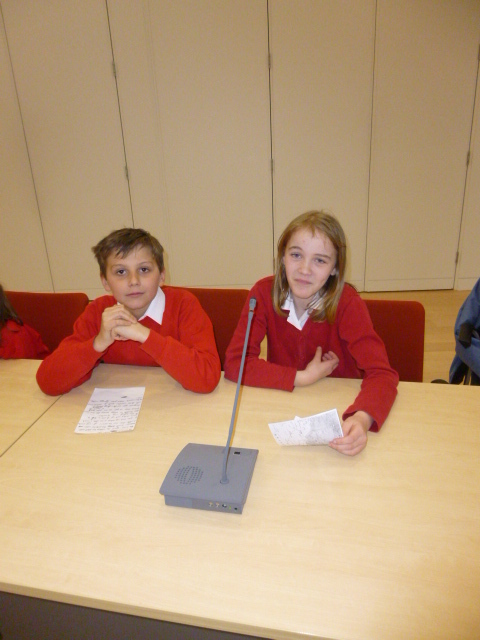 Year 6......the politicians of the future? 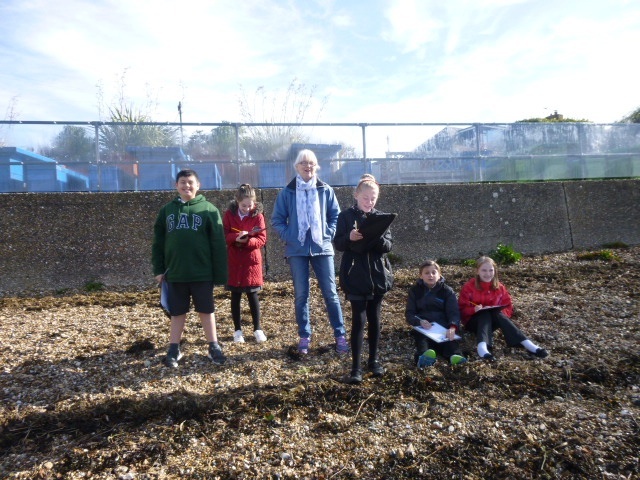 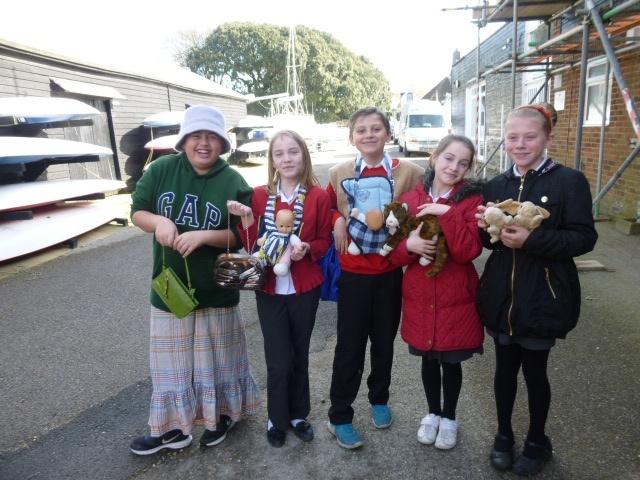 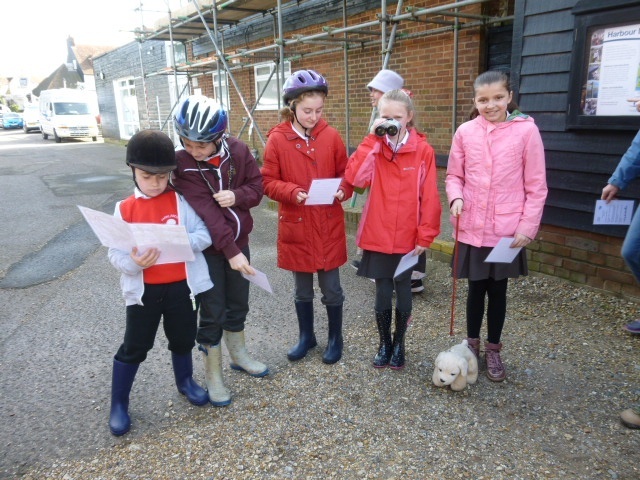 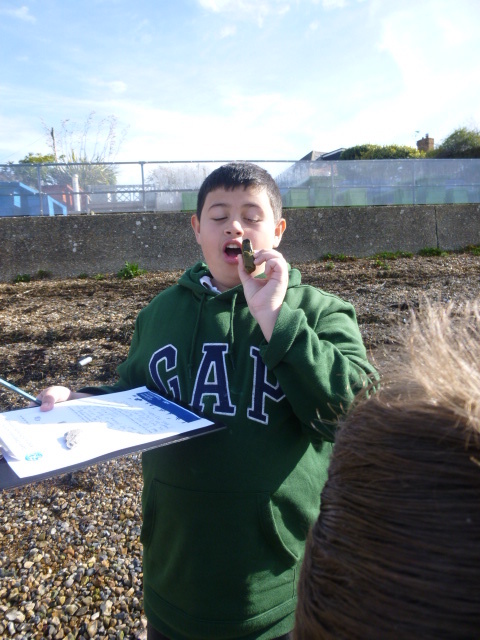 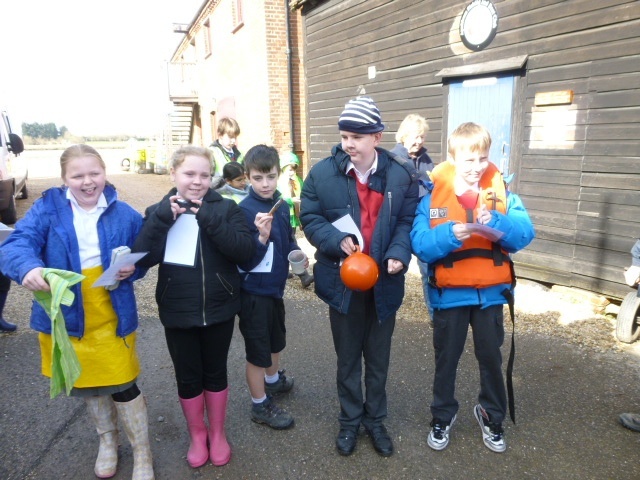 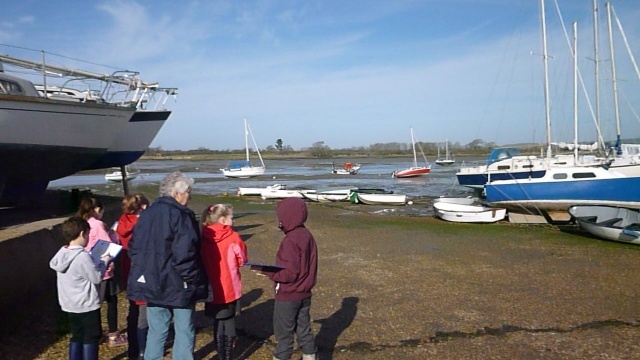 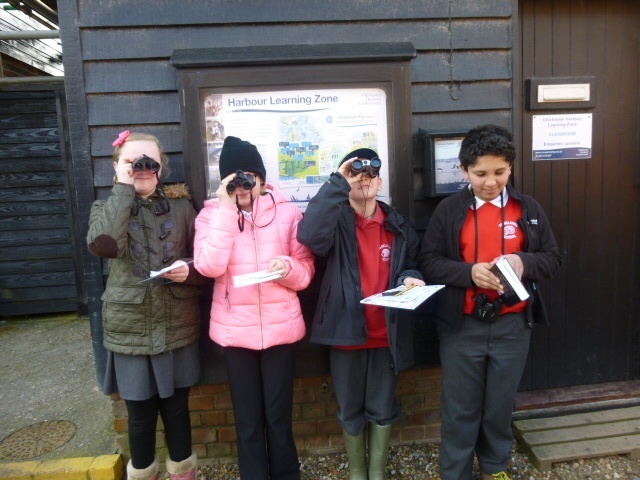 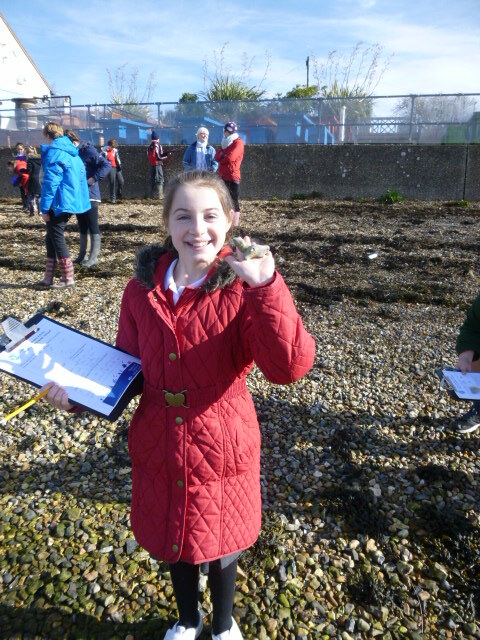 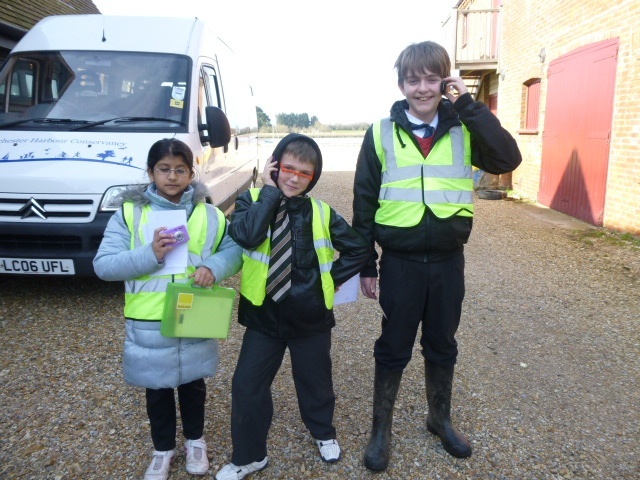 On Tuesday 10th March Walnut Class visited Dell Quay where we looked at whether there should be a coastal footpath built around the entire of the British Isles. 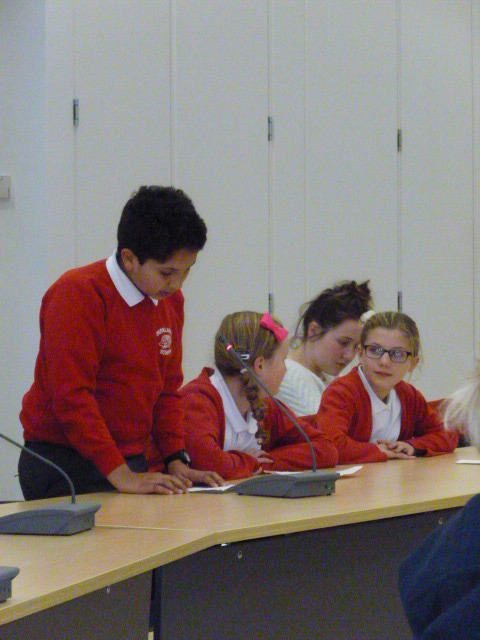 We looked at the impact this would have on the environment, local residents and businesses. 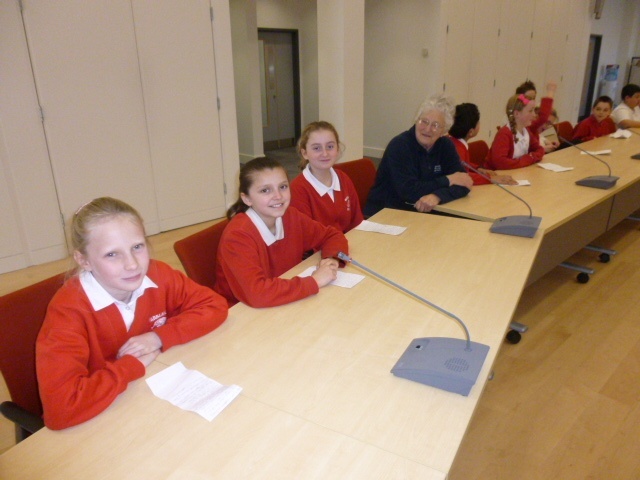 In the afternoon we then went to Havant Council Offices to debate this issue in the council chambers, taking everyone’s viewpoints into considerations. 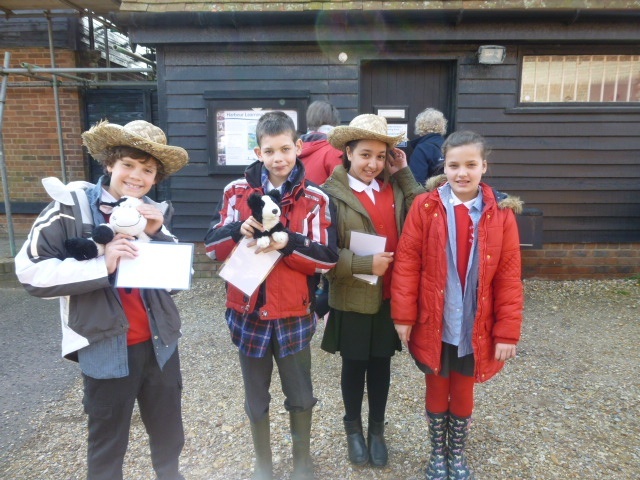 We were so proud of all the children’s participation that day.